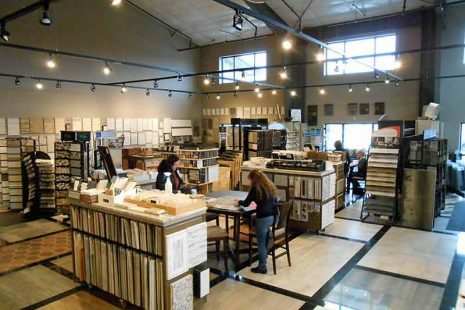 Our comprehensive showroom is a great place to find inspiration for your project, no matter the size. Call ahead to make an appointment to meet with a member of our experienced design team. We can help develop a plan that reflects your personality and utilizes our beautiful selection of natural stones like granite and slate, as well as tile, wood and carpet. After finalizing the designs for your new space or renovation project, the next step is preparation. We provide you with all of the information and instructions you need to get the space prepared for our installation team. 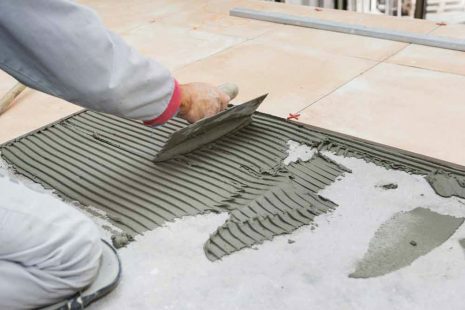 From custom granite installations to intricate tile work, our installers are detail-oriented and thorough craftsmen. They determine the best installation method for each project that results in the highest quality and longest-lasting installation. This can include mud setting techniques, or the newest underlayments, membranes and setting materials. As the finishing touch, our team seals and caulks your new investment. 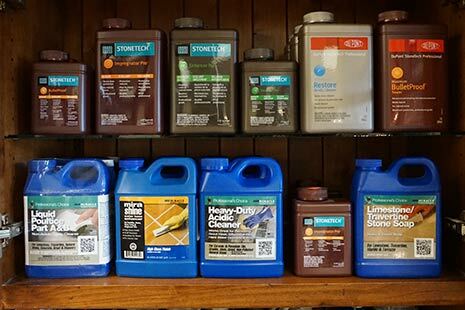 If you need any further advice on sealers, cleaners or other long-term maintenance solutions, especially for natural stones like granite, we are always here to help!